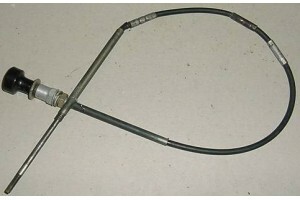 Cessna, Piper, Throttle Cable with friction lock. 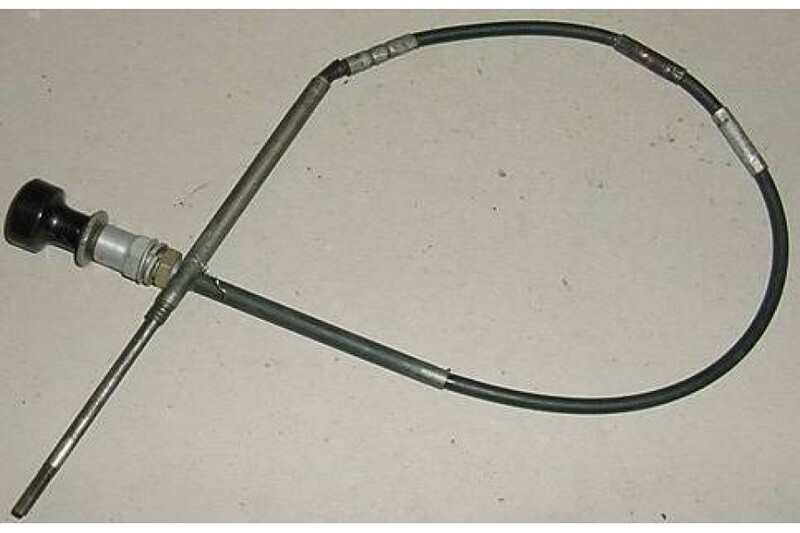 Cessna Aircraft 36" Throttle Cable with friction lock. P/N unknown. It is used, in good condition.